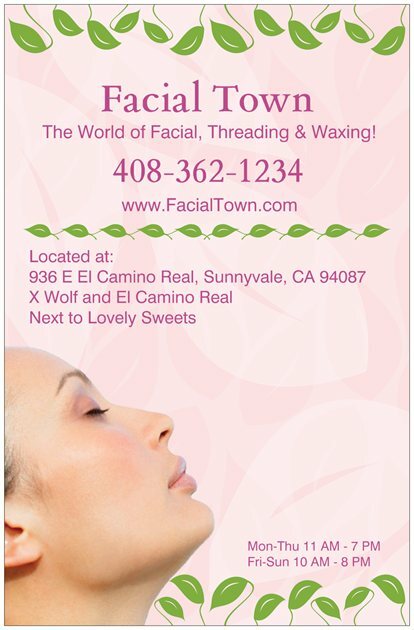 Facial Town is the #1 Indian salon in Mountain View to get services in Facial, Waxing, Threading for the best price and quality. 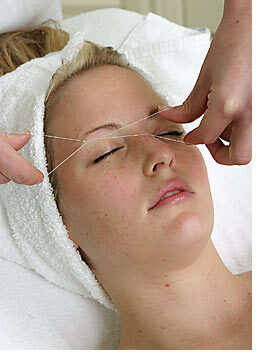 Facial Town is renowned for its customized facials. We offer you not only simple rejuvenating facials but also ones that address your specific needs based on an initial skin analysis and consultation. Add on to that a whole lot of processes like double cleansing, applying face masks, exfoliation and massages for the neck, shoulder and hand. Extractions are also performed if required. Facial Town is the ultimate place for your facial, waxing and threading needs, make sure you visit Facial Town at least once! Rest assured! 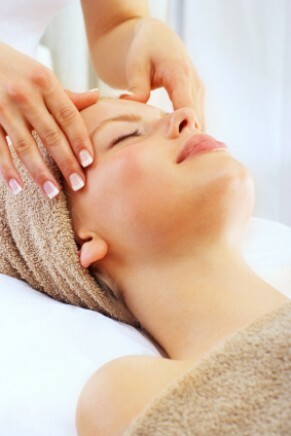 Facial Town offers a host of skin care treatments including simple services like cleansing, facials and skin care as well as more complicated treatments for acne, eczema, Scars, Wrinkles and Sagging and more. We use products that make your skin clearer, smoother and brighter. Our experts first identify your skin type and offer solutions that best compliment your skin. Our treatments are tailored to fit your needs and desires. Bookmark us for frequent discounts, and follow us on Twitter and Facebook for last minute deals and discounts!